Daniel C. Jones enjoyed a 30-year career as a journalism and social studies teacher, an assistant principal and principal with the Miami-Dade County Public Schools system. Following his retirement from the school district, he worked for 12 years as a consultant both with the school system and a non-profit organization before truly retiring in 2010. Putting his history and writing background to good use, he volunteered in 2013 to research and document Audubon’s rich history in South Florida. Dan’s family moved from South Carolina to Tampa when he was 3. Raised and educated in the Gulf Coast city, he is a Floridian in all but fact. Dan attended the University of Florida, earning his B.S. in Journalism and Communications in 1967. After college, he moved to Miami and began his career in education. While teaching at Miami Edison High School, Dan was among the first group of students to attend Florida International University, completing his M.S. in Social Studies Education there in 1974. As a result, Dan is quite a rare bird: he is both an avid fan of the Florida Gators and the FIU Panthers! 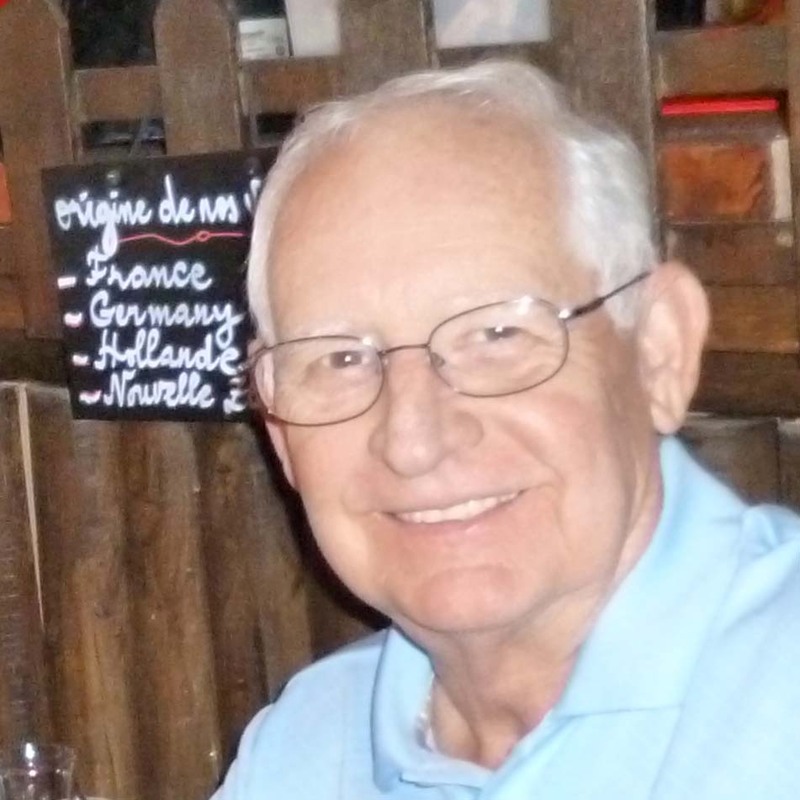 In addition to volunteering his time with TAS, the High Pines resident also enjoys reading, meeting people of diverse backgrounds, playing golf and traveling with his wife, Kathy. Gary Milano is a Senior Environmental Scientist/Biologist and Habitat Restoration Specialist. He was the Program Director for the Miami-Dade County Department of Environmental Resources Management Habitat Restoration from 1980 to 2013. In this role, his responsibilities included: To identify and prioritize regional restoration opportunities; develop legal agreements with property owners; develop the restoration design; apply for local, state, and federal environmental permits; obtain funding grants; coordinate the contractor selection process; oversee the restoration; and conduct and supervise the success monitoring. During his tenure with the county, he coordinated and managed the restoration of more than 600 acres of wetlands, 150 acres of coastal and dune communities, 150 acres of tropical hardwood hammock, 22 islands in Biscayne Bay and two barrier island ecosystem projects. Gary joined the Tropical Audubon Society BOD in 2013. To date, he has logged decades of experience in habitat restoration, environmental design, biological assessments, marine surveys, wetlands delineation, wetland functional assessments, environmental feasibility evaluations, environmental permitting, environmental remediation, contract scoping, construction cost estimating, contract administration, project management, construction supervision, construction compliance inspections and science-based success monitoring, and also performs expert witness services. From 1975 to 1980, he was a Research Biologist for the State of Florida Department of Natural Resources. His research focused on Spiny Lobster Population Dynamics; Spiny Lobster Postlarval Recruitment; Spiny Lobster Exploratory Studies; Red Tide Evaluations; and Rock Shrimp Population Dynamics. From 1974 to 1975 he was a research assistant at the State of South Carolina Department of Natural Resources Marine Resources Research institute in Charleston, South Carolina, where his research included Marine Resources Monitoring, Assessment and Prediction. He has been recognized with numerous awards, including: the Urban Environment League 2011 Orchid Award for Environmental Excellence; the Tropical Audubon Society 2010 Dan Beard Government Service Award; the Natural Areas Association, Carl N. Becker Stewardship Award presented in 2008; the Miami-Dade County 2008 Employee of the Year; and the Urban Environment League 2007 Orchid Award for Natural Restoration. Gary holds a B.S. in Zoology from the University of Florida and a Master of Science in Marine Biology and Coastal Zone Management from the Oceanographic Center, NOVA Southeastern University, Dania Beach. Brian Rapoza is an environmental science teacher, outreach specialist and internship coordinator at MAST Academy, Maritime & Science Technology High School in Miami. During his tenure with the Miami-Dade County Public School system, dating to 1988, he has led thousands of school children on bird-watching expeditions through Everglades National Park and other area birding destinations. In 2006, he was named MAST Teacher of the Year. 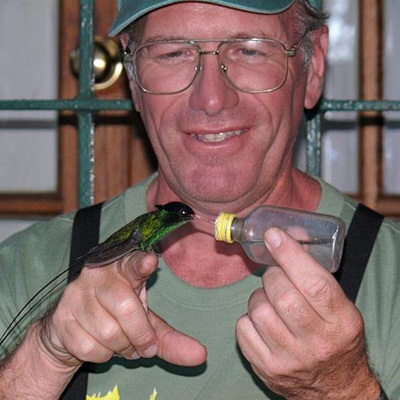 He has served as Tropical Audubon Society Field Trip Coordinator since joining the society’s board in 2001. In this role, he leads birding field trips throughout Florida, the U.S. and the Neotropics. Elizabeth Smith has been immersed in the communications field for three decades. In 1984, she cofounded Wine News magazine, an award-winning niche publication that was printed exclusively on recycled paper using only soy-based inks. Since retiring the magazine in 2010, Elizabeth has channeled her media skills into a consulting role that includes luxury goods and lifestyle branding, marketing and public relations. Freed from monthly publishing deadlines, she now dedicates much of her personal time to philanthropic efforts that include her role at Tropical Audubon Society. As an advisory BOD member and volunteer since 2009, and a working board member since 2011, Elizabeth brings her publishing, advertising and public relations experience to the TAS table, helping cultivate community partnerships and chairing on-site events such as Conservation Concerts, Food Truck Migrations and Walk in the Woods with Wine & Whisk. A Miami native, Elizabeth spent much of her childhood in or on the water, developing an abiding love for the creatures that inhabit Florida's salt and freshwater habitats. Indoctrinated by her parents with a deep-seated respect for the earth and a core recycling ethos, she has advocated for conservation causes in some form or another for most of her life. Communing with Nature in the garden, the Glades or the ocean -- especially bodysurfing with Atlantic bottlenose dolphins! -- keeps her energized and inspired. 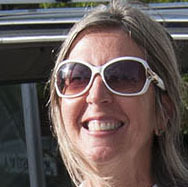 Elizabeth cofounded Les Dames d'Escoffier Miami in 2000 and, in addition to her role at TAS, has served on the advisory boards of Slow Food Miami, Edible Community Gardens Project and Educate Tomorrow (three of which facilitate planting organic vegetable gardens in Miami-Dade County schoolyards). She holds a B.A. in Mass Communications from the University of South Florida (1978) followed by graduate work in Photojournalism at the University of Miami. 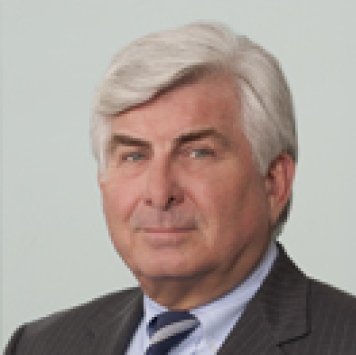 Alan W. Steinberg founded and has been managing general partner of the Steinberg Investment Partnerships since 1968. His business interests have always involved the application of mathematical techniques to business, markets and industry. Alan graduated from Columbia College in with honors and special distinction in Mathematics, Phi Beta Kappa, holds a Master’s degree from Columbia’s School of Engineering and has funded an eponymous Scholarship at Columbia College. 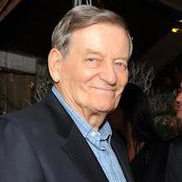 He served as a professor of industrial engineering at New York University, where he taught the first courses in computer applications, and later served as chairman of American Computing Centers and chairman of Midland Capital Corporation, a public SBIC. His environmental career includes service as Treasurer of the Florida Audubon Society, Treasurer of the Florida Chapter of the Nature Conservancy, and Chairman of the Board of Defenders of Wildlife, a 500,000 member national organization based in Washington, D.C. 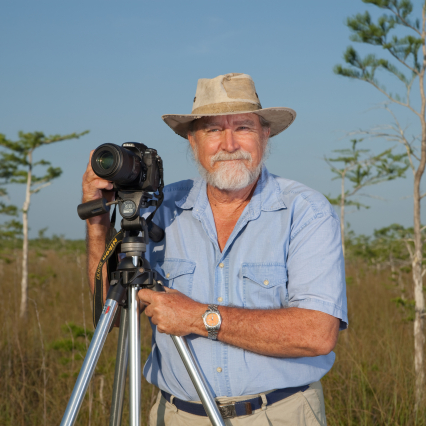 He is the longest-serving member of Tropical Audubon Society’s BOD. The Society’s Steinberg Nature Center campus, a nearly 3-acre wooded sanctuary in South Miami’s urban core, is named in his honor. Alan was listed in the 10th edition of American Men of Science (later American Men and Women of Science). 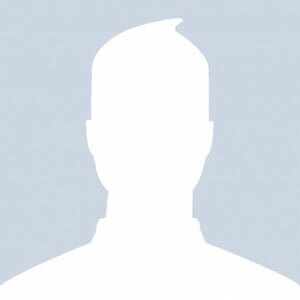 He has been listed in Who’s Who in The World and in the past 13 editions of Who’s Who in America. He is married to Sue Steinberg, a VP of Fairchild Tropical Botanic Garden. They have 3 children, 4 grandchildren and 2 great grandchildren. 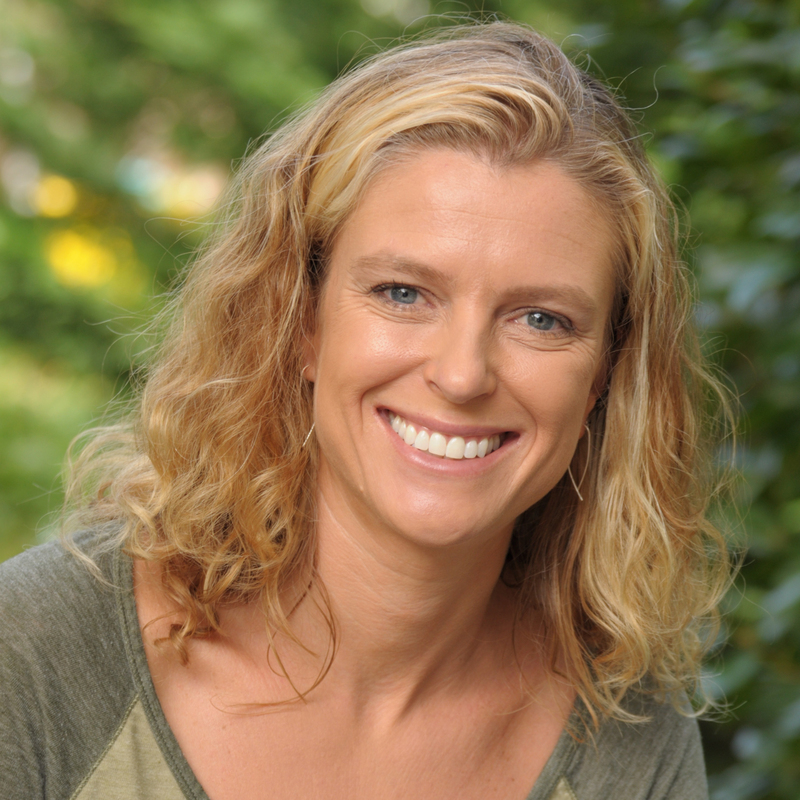 Tiffany Troxler is a research scientist with the Southeast Environmental Research Center at Florida International University who joined the Tropical Audubon Society BOD in 2014. 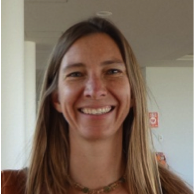 Her research focus on wetland ecosystems ecology employs approaches that include landscape- to local-scale hydrological monitoring of surface and groundwater water quality and ecosystem responses to environmental change. Her research informs management and restoration of coastal and freshwater wetland ecosystems. Tiffany is author of more than 30 peer-reviewed articles and book chapters. From 2011-2013, she was visiting researcher and wetland expert with the Intergovernmental Panel on Climate Change (IPCC) Task Force on National Greenhouse Gas Inventories based in Japan at the Institute for Global Environmental Strategies. She is also co-editor and contributing author of two IPCC methodological reports published in 2014. She is a national greenhouse gas (GHG) inventories review expert for the United National Framework Convention on Climate Change in the Land Use, Land-Use Change and Forestry sector, and has trained government experts around the world to develop and conduct national scale GHG inventories. As project collaborator and working group co-lead in the Florida Coastal Everglades Long-Term Ecological Research program, she works to engage students and colleagues in national and international collaborative research with the aim of addressing local- to global-scale sustainability challenges. Tiffany holds a B.S. in Anthropology from Tulane University and a B.S. in Environmental Science from Florida International University, the latter at which she also earned her PhD in 2005. 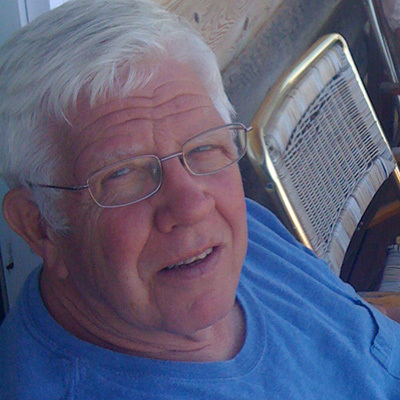 Roger L. Hammer served as the senior interpretive naturalist for Miami-Dade County Parks & Recreation Department in his role as the manager of Castellow Hammock Nature Center for 33 years before retiring in 2010. He had joined Tropical Audubon Society's Board of Directors in 1997 and currently serves as an honorary Board member. He leads annual wildflower walks in Everglades National Park for the society. In addition, he is a volunteer instructor and field trip leader for Fairchild Tropical Botanic Garden in Coral Gables. Roger received the first Marjory Stoneman Douglas Award presented by the Dade Chapter of the Florida Native Plant Society in 1982 for "outstanding, consistent, and constant service in the areas of education, research, promotion and preservation of native plants." TAS awarded him the prestigious Charles Brookfield Medal in 1996 for "outstanding service in the protection of our natural resources." In 2003, he received the Green Palmetto Award in Education from the Florida Native Plant Society. In 2010, he received a lifetime achievement award from the Dade Chapter of the Florida Native Plant Society, Tropical Audubon Society and the Miami Blue Chapter of the North American Butterfly Association. Florida International University honored him in 2012 with an honorary Doctor of Science degree. In 2013, he served as keynote speaker at the Florida Native Plant Society's state conference, which marked a return appearance. The accomplished wildflower photographer and author of Everglades Wildflowers, Florida Keys Wildflowers, A Falcon Guide to Everglades National Park & the Surrounding Area and Florida Icons: 50 Classic Views of the Sunshine State is credited with the discovery of two species of native orchids that were new to the flora of Florida; with the rediscovery of the atala hairstreak butterfly that was feared extinct; and with the discovery of the first pair of Bahama woodstar hummingbirds in Florida. In addition to wildflower photography, Roger’s hobbies include long-distance solo canoeing, kayak fishing, birdwatching and gardening for birds & butterflies. He resides in Homestead with his wife, Michelle. 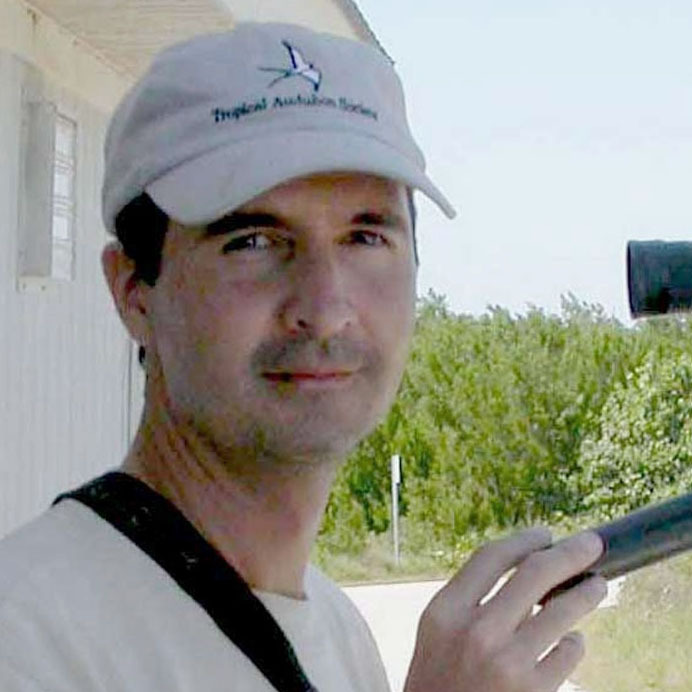 Tropical Audubon Society welcomed Rafael Galvez to the Board of Directors in 2010. 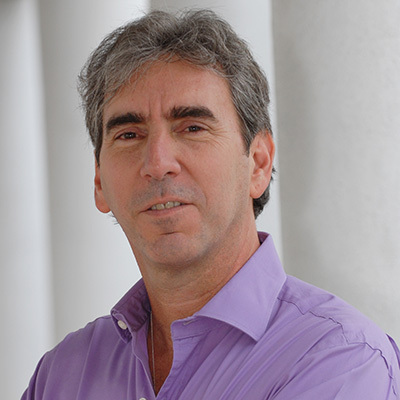 He has served as the publisher of the society’s print publication, and has infused fresh energy into recent campaigns to rebrand the organization to correspond to the changing pressures facing South Florida conservation. Rafael has been spearheading efforts for increased monitoring of migratory birds over the region’s Important Bird Areas. He coordinates Florida Keys Hawkwatch, the southernmost migration monitoring project in the continental U.S. The project documents as many as 25,000 diurnal birds of prey of 18 species during the fall, and more than 120 species of waders, shorebirds and songbirds migrating over the Keys. Under his leadership, TAS and Hawkwatch have incorporated a citizen science component to regional migration research, allowing volunteers to participate, and reaching out to underserved communities with educational programs. Rafael has been birding and illustrating birds since the age of twelve, when he first joined Tropical Audubon Society. His love of Florida birds was sealed during his 7th grade year, when he set out to illustrate in the field all the wintering species he could find during a single season. Since then, he has participated in several conservation and education projects throughout Florida, Eurasia and Latin America. He also serves on the Florida Ornithological Society’s records committee, in charge of evaluating reports of birds documented in the wild, and updating the official record of species for the state. He is also a contributor to the Hawk Migration Studies Journal, published by the Hawk Migration Association of North America. Rafael is currently working on an illustrated guide to the ecological relationships of birds in the Everglades. Lewis D. “Brother” Milledge has been a member of the Florida Bar and practiced law in greater Miami, primarily at his solo practice, for more than 45 years. After many years as a backbench Tropical Audubon Society member, he became active in 2007 when his wife, Sandy, told him he could not retire until he had a project that would keep him from following her around Publix. He has been on the TAS Board of Directors since 2008, and presently serves as third vice president. In his current roles as Grounds Chair and acting Education Chair, Brother oversees the planting of hundreds of native plants on the TAS grounds in the ongoing effort to restore Pine Rockland and Rockland Hammock habitats. With the 2011 designation of the grounds as the Steinberg Nature Center, Brother became engaged in helping to actively interpret these two unique habitats for visitors. He also helps organize special events and volunteer efforts, including projects made possible by grants through Together Green, a partnership between Toyota and National Audubon Society, to involve new volunteers in meaningful environmental work. Additionally, he organizes Everglades field trips for area school children, and launched an action plan to build partnerships with the local community and civic groups to help restore TAS’s Porter-Russell Pine Rockland Nature Preserve in deep South Miami-Dade. A Miami native who grew up about ten blocks east of TAS’s Doc Thomas House historic headquarters, Brother remembers going to the OK Drug Store and the OK Feed & Seed, owned by Doc Thomas himself. In elementary school, he would ride his bike over to Doc’s house and “visit” with Doc’s horses. It gives Brother great satisfaction to build on Doc Thomas’s legacy, which has literally provided him with a place to share his lifelong interest in birds, Nature and environmental education — passions that he also brought to his roles as camp counselor, Scout leader and Church Youth Group leader. Brother holds a B.A. from Emory University and a Juris Doctor degree from the University of Florida. Dennis Olle is a shareholder in the Miami office of a national law firm, and he is the former practice group leader of its Business Transaction practice group. Dennis advises clients with respect to various types of general corporate matters. His extensive securities practice includes capital raising (public and private offerings), corporate disclosure and mergers and acquisitions. A past president, director and vice-president of the Tropical Audubon Society BOD, Dennis currently serves on the Advisory Board. In 2012, he received TAS’s Charles M. Brookfield Medal for “outstanding service in the protection of our natural resources.” The medal is the Society’s highest honor to acknowledge significant contributions towards conservation in South Florida. He was only the eighth person in 30 years to win the award. Dennis is a member of the BOD of the North American Butterfly Association (NABA) and serves as the director of conservation projects for the Miami Blue Chapter of NABA. 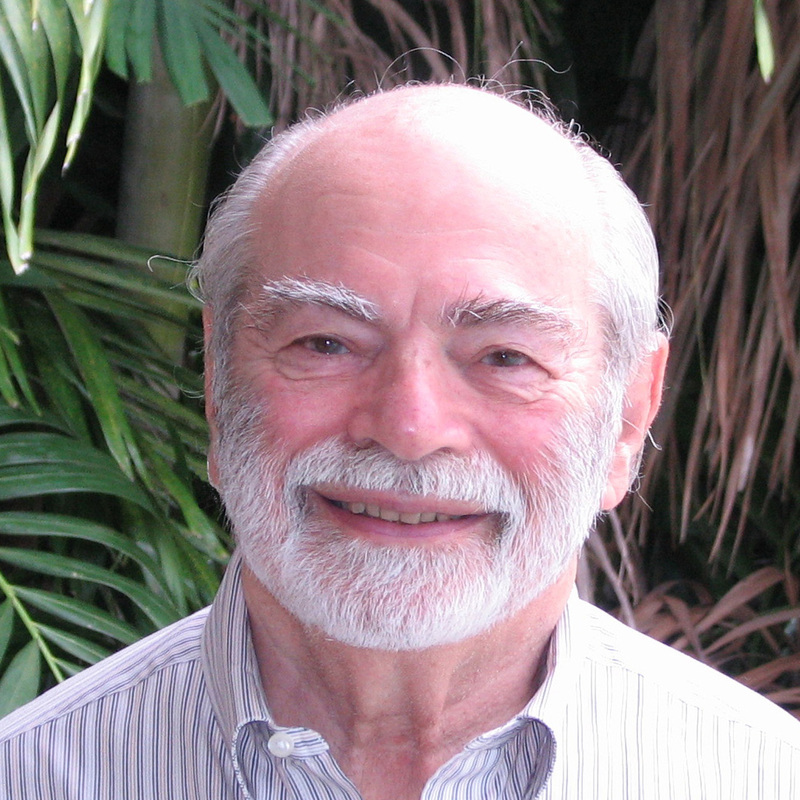 He has been involved in a number of other conservation efforts as well, including the National Audubon Society Environmental Council, the Public Health & Environmental Degradation Task Force; Dade County/Florida Keys Water Supply Plan Advisory Committee; Citizen’s Committee (South Florida Water Management District); and the Biscayne Bay Partnership Initiative. He also served as the Barnacle Society Director from 1992 to 1995. He holds a B. A. from Rice University and a Juris Doctor degree from Columbia Law School. Sonia Succar Ferré has more than ten years of project management, outreach and marketing experience in both the public and private sectors. As the Director of the “Phosphorus Grand Challenge” for the Everglades Foundation, she oversees the foundation’s first-ever multimillion-dollar Science Prize aimed at finding an innovative solution to the global problem of excessive phosphorus entering water bodies. A passionate advocate for environmental causes, Sonia joined the TAS Board of Directors in 2014 and views the role as an opportunity to further her commitment to civic engagement and community service. 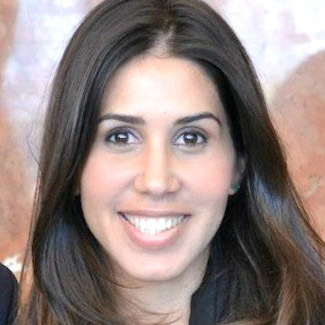 Prior to her position with the Everglades Foundation, Sonia focused on sustainability policy and environmental management for both the City of Miami and the City of Coral Gables. She began her career as a field engineer for Turner Construction, where she served on one of the nation’s largest multi-modal transportation projects, and expanded the company’s investments in sustainable development. In 2013, the City of Miami honored her with a commendation for “Women Inspiring Innovation through Imagination” for her commitment to her community. Sonia holds a B. A. in Environmental Studies and Growth Management from Rollins College, and a Masters in Environmental Management from Harvard University.